Cloud computing is the future and the future is here. In the not so distant past, organizations purchased and maintained infrastructure and applications and hired staff to make them work. With the cloud, your employees have the potential to access everything they need, when they need it. With cloud computing, your business systems are deployed and productivity tools are enabled, without substantial reliance on an internal IT department. So, how does it work? Read on for five ways that cloud computing can improve your company’s productivity. Cost structure: The subscription-based model of cloud computing allows for businesses to use advanced functions and tools that may be cost-prohibitive to bring in-house. Video conferencing, collaborative authoring, and screen sharing software allow your employees to be more innovative in their environment and explore new cutting edge technologies for business advancement and productivity gains. In the past, organizations might have looked to the cloud to match the productivity of in-house systems. Today, the best tools and technology are delivered through the cloud computing, and are often available on a pay-as-you-go pricing structure. Scalability: In the era of cloud computing, tools and systems are available when you need them. Every company goes through peaks and valleys of resource requirements. Seasonal businesses are especially vulnerable to having too much when they don’t need it and not enough when they do. With the cloud computing, you can easily scale up and down your infrastructure on-demand. This approach eases both cost and operational requirements. 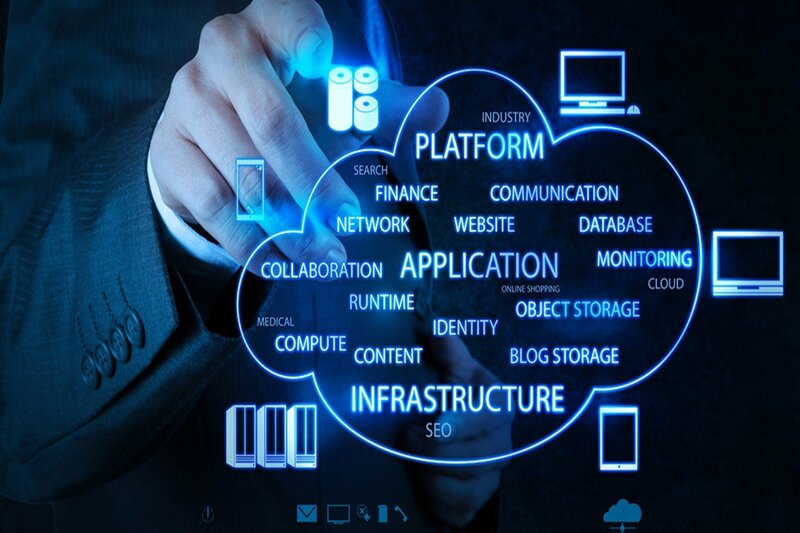 Innovation: Cloud computing is changing how people work and how software companies respond. With collaborative software, employees are able to work with anyone, anytime. This new way of working impacts how technology companies provide software. In older in-house software models, releases and updates were made available on a specific schedule. With cloud computing, software providers upgrade and enhance more frequently, providing up-to-the-minute solutions and innovation. Disaster Resistance: Cloud storage means that a copy of your data is stored at all times. This prevents data loss in a catastrophic event. The cloud replaces traditional tape storage and backup and allows IT department to move away from legacy applications and infrastructure. By implementing a cloud based solution instead of more traditional backup and recovery, IT staff can move from maintenance of systems to a more innovative role in the organization. Data Management: The cloud allows quick and easy access to data and analysis with state-of-the-art tools. Instead of gathering data in-house with the plan to evaluate and use it at a later date, data in the cloud grows organically with your business. Database providers are increasingly more likely to focus their attention on cloud technology, therefore shifting the data landscape from storage to constant manipulation and use. For more information on managed cloud services or to find out more about our complimentary review of your needs, visit us at www.analytixit.com/it-services.